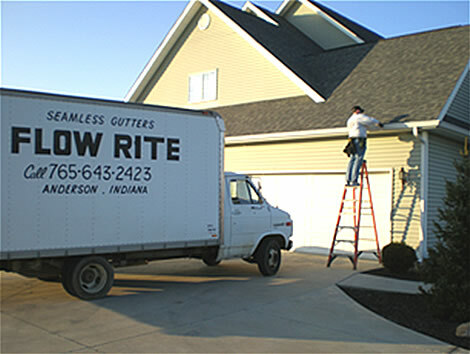 To receive your free estimate please call 765-643-2423 or email us at estimate@flowriteguttering.com with your name, phone number, and address. We will respond promply with your estimate. Thank you!